Let’s take an excursion to a tropic getaway! And every grand adventure needs an awesome crew. 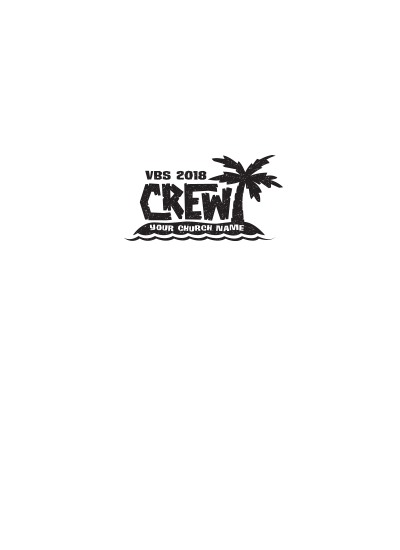 Gather all of your mates and customize this crew design for a dashing uniform. 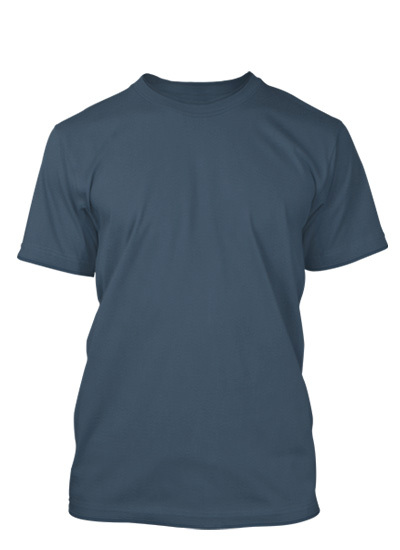 Change the colors, test out shirt types, and even get creative with the text.